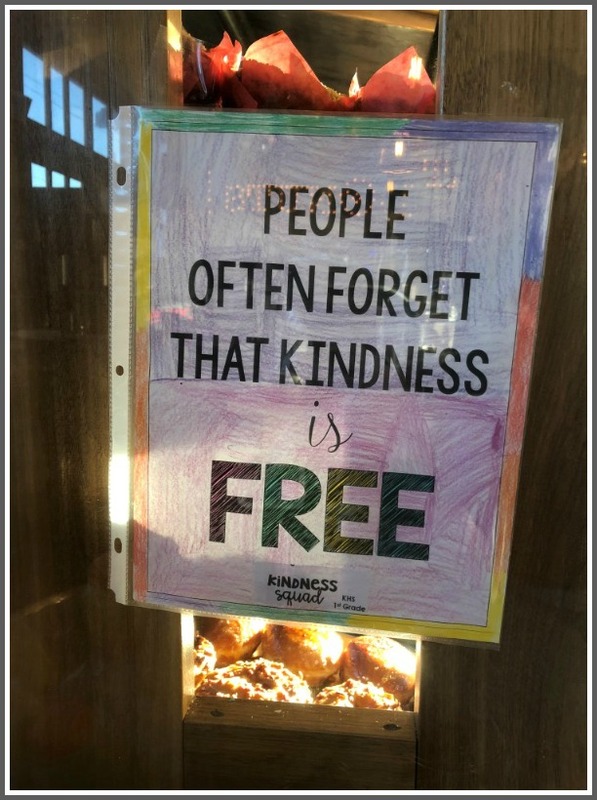 This entry was posted in Local business, Pic of the Day and tagged Donut Crazy, Kings Highway Elementary School. Bookmark the permalink. I almost forgot it today but managed to leave the room and take a deep breath.